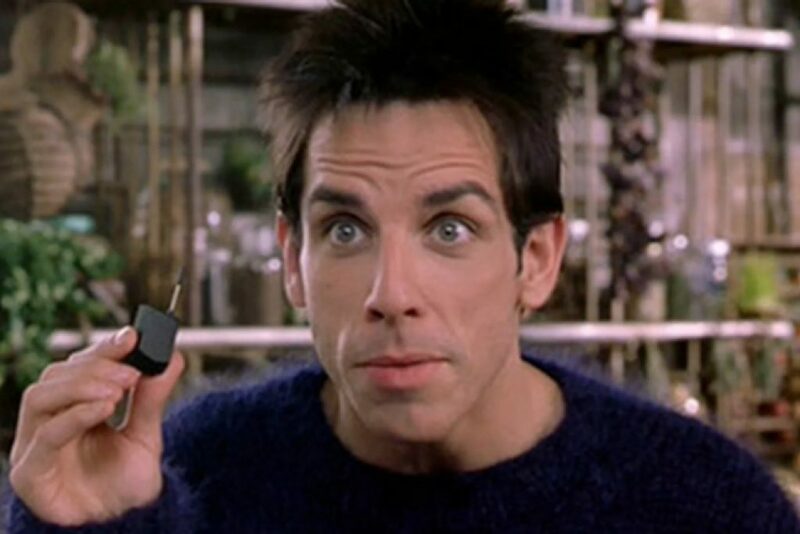 You can now finally own Derek Zoolander’s tiny phone. 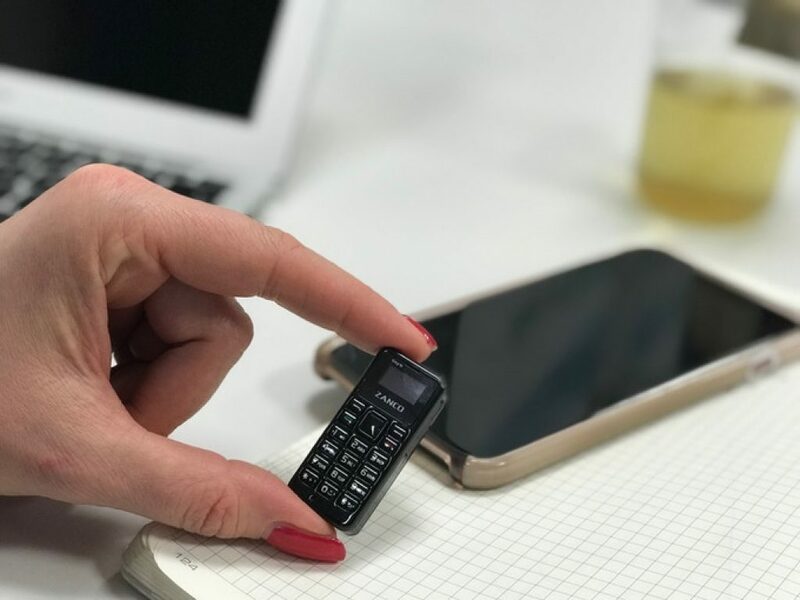 Powered by a Kickstarter campaign Zanco is offering world’s smallest functional phone with their Zanco TI model. Paired with your existing nano-sim this tiny phone operates over the 2G network and lets you dial for about 180 minutes before running out of battery. It’s lighter as a coin (13 grams!) and can also fit in your coin pocket. This thing costs next to nothing will ship in May 2018 if everything goes well. For a novelty backup phone I copped one, what about you?